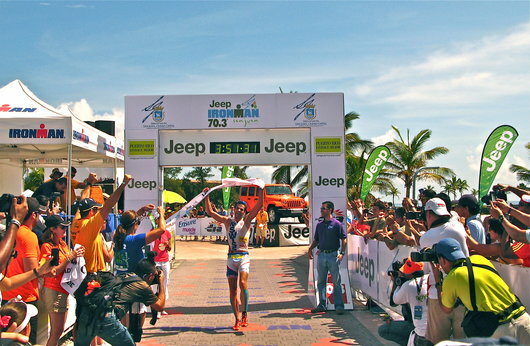 Launched in 2011, the IRONMAN® 70.3® Puerto Rico triathlon is an epic race and athlete favorite. Professional athletes will race alongside age group competitors on a breathtaking course that showcases the beautiful island of Puerto Rico. The 1.2-mile swim course will take place in the Condado Lagoon next to the Caribe Hilton and Condado Plaza Hilton and the bike course leads athletes towards five different municipalities en route to the inner-loop next to the City of Dorado. The two-loop run course utilizes the City of Old San Juan enchantment and Spanish Forts of “El Castillo San Felipe del Morro and San Cristobal.” The race finishes at the beautiful “Parque del Tercer Milenio” next to breathtaking ocean reef views and amazing crowds! 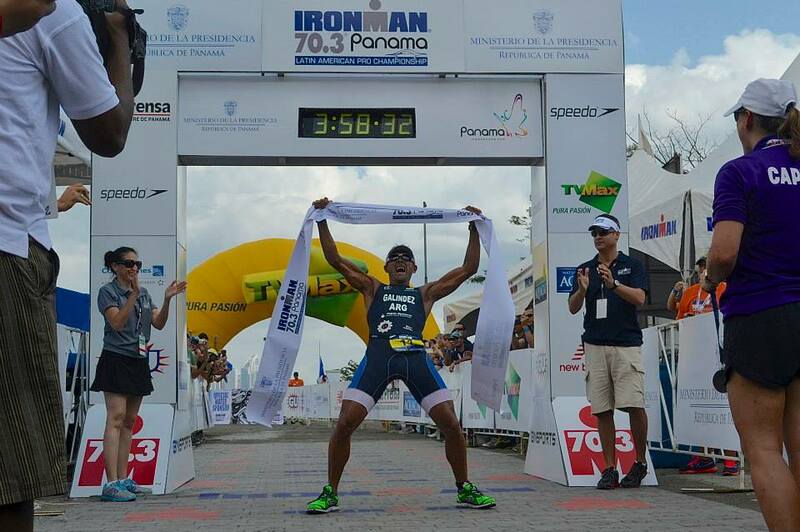 One of more than 70 events in the global IRONMAN® 70.3® Series, IRONMAN Puerto Rico offers a professional prize purse of $25,000 and 30 age group qualifying slots to the IRONMAN® 70.3® World Championship.